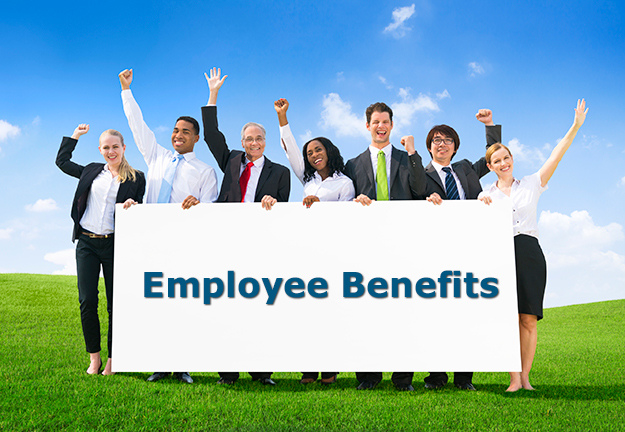 The City of Palm Beach Gardens offers a comprehensive benefit package for all eligible employees. Benefits are subject to change contingent upon availability of funds and collective bargaining agreements. The City’s group insurance plan year is based on a calendar year beginning each October 1st. The employee benefits described in this summary are a very important part of your total compensation package from the City. Benefits Available To Eligible Part-Time Employees Note: Part-time employees must have worked 1,040 hours in the past fiscal year to be eligible.